The best young hoopers in the country not only have bright futures on their horizons but they’ll all go home from Nike Basketball’s Peach Jam tournament with exclusive player exclusives. 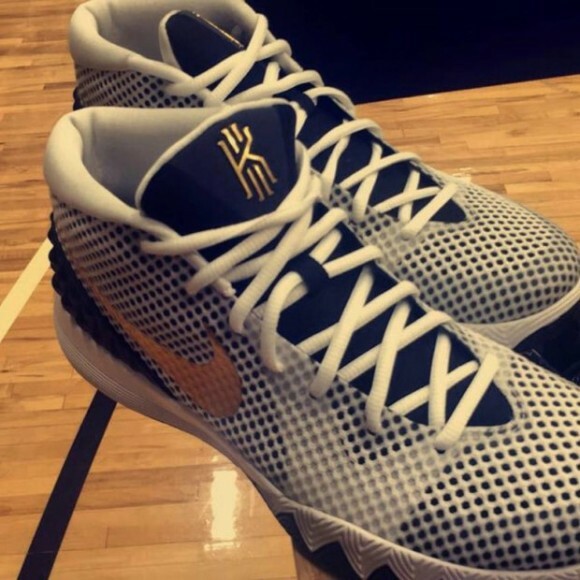 The Nike EYBL Peach Jam tournament just wrapped up and players left with the Kyrie 1, LeBron 12, and Kobe 10. This year’s player exclusives featured a white upper with black and gold hits. 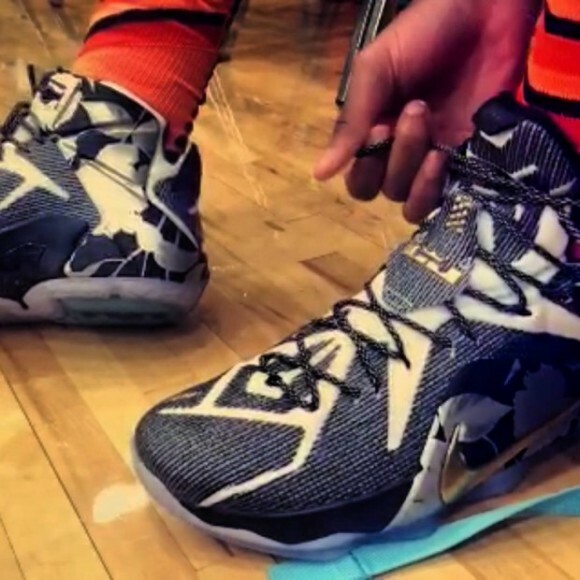 The LeBron 12 got floral graphics on the fuse upper. Watch for player named Jaylen Brown. He’s gonna play for Cal and he’s gonna be big time.